This post is sponsored by Clever Girls and the fact that I read the entire book (and its two sequels) nonstop shows these opinion are 100% my own. When I was sent this book to read and review, I was a tad worried. Y’all know that I love kid books for adults and series books, but I knew that if I didn’t like the book I’d have to write back and politely decline to review it because I can’t say something is good that isn’t. Nor would I want to write a negative review because I like to keep things positive. As it turns out, I needn’t have worried. I was sent the first book, read it in 24 hours, and ordered the second two with my own cold hard cash, both of which I finished within days of receiving them. This book series is a trilogy that, in my opinion, is sort of like a light-hearted romantic combination of The Bachelor and The Hunger Games. While there’s some kissing, it doesn’t cross into anything heavier, and if you are reading this alongside your teenage daughter then kissing is probably a good conversation to have. 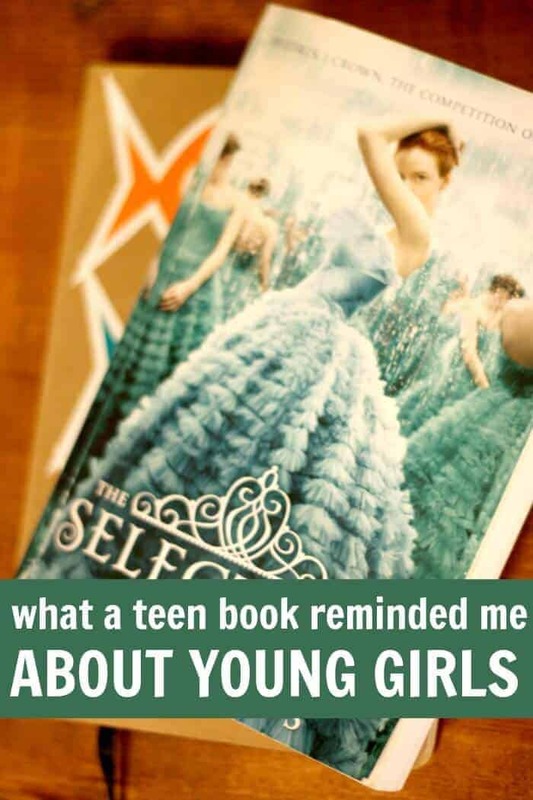 As I was reading it I did a few times go, “Oh my goodness the drama that is teenage girls….” then smile fondly at my own memories. While these were easy reads and would bring up super interesting and important topics of conversations with your girls, these are the thoughts that kept popping up in my mind as I read this series. 1. Girls want to be loved. Girls need to be loved. Duh, you are thinking, but it’s so true. They need love from their family and eventually they’ll desire love from a man. God made us that way and it’s why people seek marriage partners to have families of their own. If you think you can raise your girls in a way that they are uninterested in boys then you are living in lala land. You can, however, raise girls who are wise when it comes to boys and then men. You can teach about the importance of relationships and commitment and have regular discussions. 2. They don’t want to be in competition. I remember years ago a mentor told me that when I met “the one” I wouldn’t have any competition. I loved her, but have to admit that simply wasn’t true. Even if you didn’t go on The Bachelor to find your husband, there’s competition. 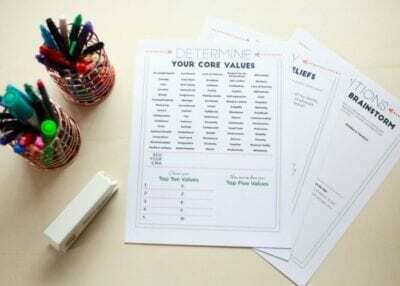 Competition for time, faithfulness, and your family priorities. But deep down girls and women hate feeling in competition. We want to feel that – if there was a competition – it’s over and now we’ve won and don’t make us keep proving ourselves. That’s why the book will make you angry (but not able to put it down) in parts because the main character is in a competition to be the princess. This is why I believe it’s so important that your children have a firm foundation in love and acceptance (not rejection) because if your daughter doesn’t feel that her position within your home is “settled” then she’ll look for it elsewhere. 3. They need acceptance from their peers. 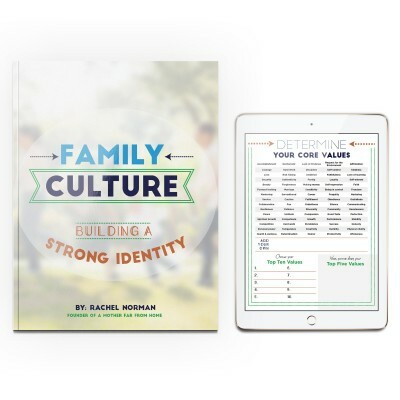 I wrote recently why our kids need us to help them fit in. It’s so important that our children feel part of something. They need to feel safe and secure within our families, that’s the foundation. However, that’s not always enough. They also need to feel part of a group of friends that accept and love them. They don’t need to feel like their friends will dump them at the drop of a hat. We mothers must do our parts to help them fit in. I don’t mean fit into the ways of the world, but by teaching them how to relate well to others, how to stand up for their friends, loyalty, kindness, and compassion. 4. Control without communication causes secrecy. The main character in the book snuck around and had a secret boyfriend while under her parents’ roof. Her main reason was because she didn’t think they’d approve, among other factors. However, because she had an overbearing other she kept this secret relationship up for years. As a Type A mom this was a wake up call. I can expect excellence (not perfection) and hold them to certain household rules, but there must be a strong relationship and open lines of communication. Of course our daughter won’t want to tell us everything, but if we’re judgmental or too strict then we are actually just encouraging them to go behind our backs if they fear disappointing us. Because kids really don’t want to disappoint their parents. 5. We must teach first, discipline second. I often find myself getting annoyed with the kids for doing something that I’d never actually told them not to do. That’s both unfair and discouraging to the children. I believe our primary job as mothers is to train and teach our children in the way to go, then discipline them based on how they’re navigating. Not discipline to punish, but discipline to train. Because later in life when our kids go out (in this case, to the palace.. mwahaha) on their own and find themselves in tough situations, we need to have prepared them for this, discussed wise courses of action in various situations, and prayed for wisdom for our kids. They won’t end up in the same situation as the main character America (the book is set in the future with casts, so interesting), but they will end up in their own challenges. 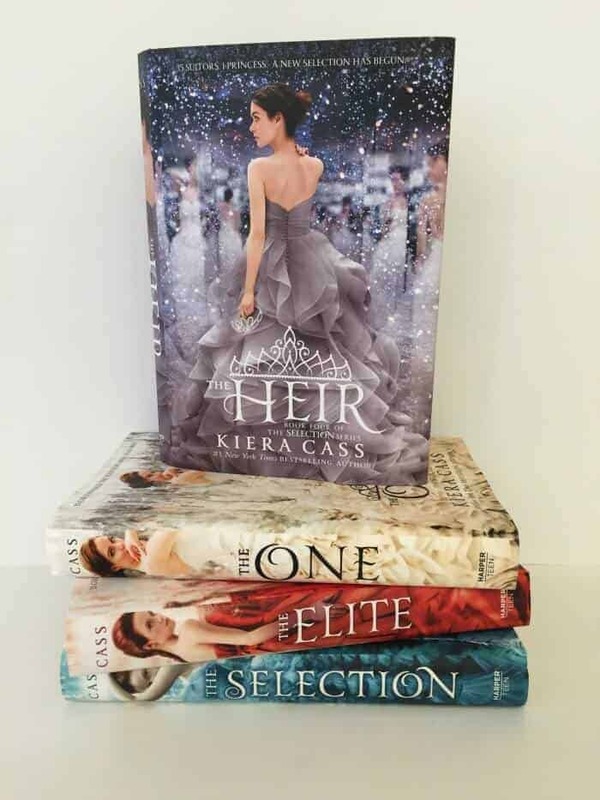 The books in this series include The Selection, The Elite, The One, and The Heir which comes out in May of this year.